Alain Regnier is a Technical Architect and Entrepreneur passionate about innovation and new technologies. He has spent 10 years in Silicon Valley working for startups and large companies, where he co-authored various standards about Web Services and Connected Devices. With Alto Labs, a Google Cloud Partner, he provides consulting services around Google Cloud Platform, Kubernetes and Web Applications. He also helps startups develop prototypes and POCs. He is a GDE Cloud (Google Developer Expert). 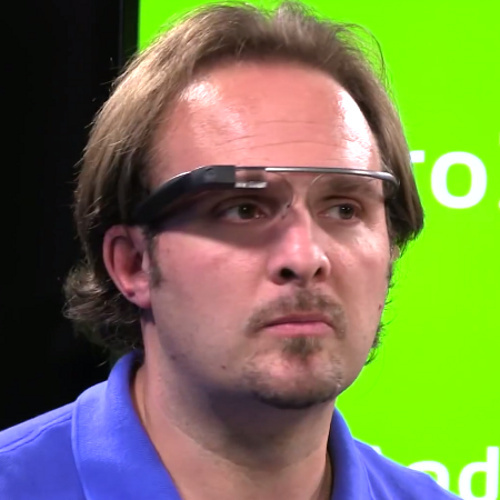 He is co-founder of GDG Paris (Google Developer Group) and GDG Cloud Paris.